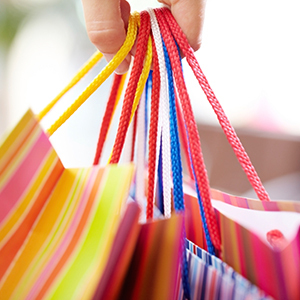 Did You Know You Have a Personal Concierge? Try Best Kauai Tours! Home > Blog > Did You Know You Have A Personal Concierge? Are you ready to explore the Garden Isle? 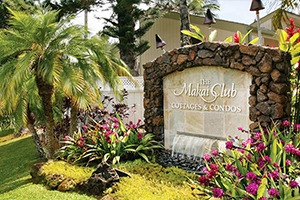 When you vacation at Makai Club Resort you have access to your own personal concierge. Best Kauai Tours has access to exclusive rates and is ready to customize your perfect Kauai itinerary. From snorkeling and guided hikes, to helicopter rides and ziplining, plus so much more! Book in advance online, or if you’re curious about what Best Kauai Tours offers, join them for their Island Orientation for a FREE breakfast, and get the opportunity to meet with professional tour guides to find out of what each of their tours offer. When you attend the orientation you also get a FREE snorkel map and activity planner, and the chance to win 2-for-1 discounts! 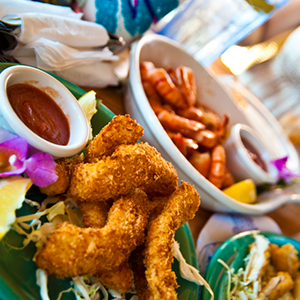 Let Best Kauai Tours customize your perfect itinerary! Whether you’re looking for a thrill, love the outdoors, or want something a little more easy going, here are just some of the amazing tours Best Kauai Tours offers. Be sure to check their website for a full list of amazing experiences to choose from. For the ultimate adrenaline rush and for a stunning bird’s eye view of Kauai, try an airplane or helicopter tour! 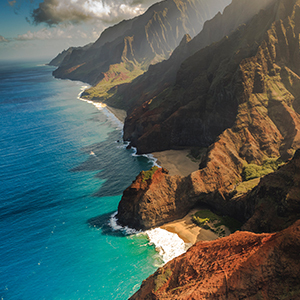 Enjoy sweeping views of the Na Pali Coast and revel in the grandeur of Waimea Canyon from above. From open door helicopter experiences to a yellow baron plane tour, these activities will surely make your vacation one you’ll never forget. An island favorite, enjoy ziplining among the treetops on the Garden Isle. Soar through the lush surroundings via a series of ziplines – an aerial tour that provides spectacular views of waterfalls and other sights over the picturesque valley of Princeville Ranch. Some tours offer the rare opportunity to bask in a gorgeous swimming hole in the Kauai forest or include horseback riding. Send your senses into overdrive by exploring the stunning flora and fauna on an ATV tour! One of the most exciting ways to explore Kauai, enjoy a mudbug safari as you adventure through the backcountry, reveling in the pristine wilderness and rugged environment, from mountain ponds to running riverbeds. Hop aboard a luxury catamaran or Zodiac to explore the beautiful Na Pali Coast! Boat tours are a great way to get a view of the stunning Kauai coastline, dotted with lush forests and waterfalls. Try Kauai whale watching, go on a snorkel boating adventure, or schedule a sunset sail tour to make your trip to the Garden Isle even more perfect. 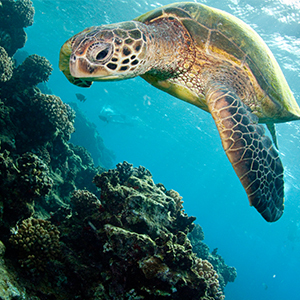 Explore the magnificent waters of Kauai by Snorkel and Scuba with a professional guide. 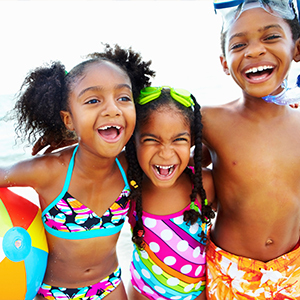 Get the opportunity to witness the majestic marine life, from schools of brightly colored fish to sea turtles, for the perfect aquatic adventure. Tour the lush Garden Isle by kayak. During a tour you’ll kayak along the Wailua River through a sacred valley (that was once reserved for royalty!) to Secret Falls. Tours include a kayak and equipment to make sure you have the ideal kayaking adventure. 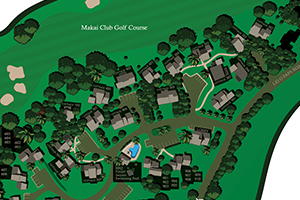 Kauai is home to some incredible golf courses with stunning coastline views, including Kauai Makai Golf Course, right next to Makai Club Resort. Enjoy golfing all day or take a scenic sunset golf cart tour. If you’re looking to connect with the rich history of Kauai and would like to tour incredible Rice Mills and Taro farms, or take a day trip to Pearl Harbor, a historic tour is perfect for you! Or if you’d like to stroll beautiful gardens filled with Kauai’s native flora, try the garden tour options. 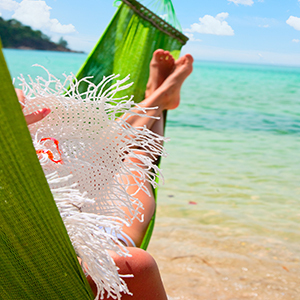 Relax and rejuvenate while on vacation with a massage. 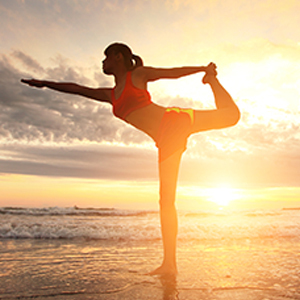 From beachside to in-room massages, there are many ways to unwind and treat yourself while vacationing on Kauai. You deserve it. Are you ready to plan your ultimate Kauai vacation? 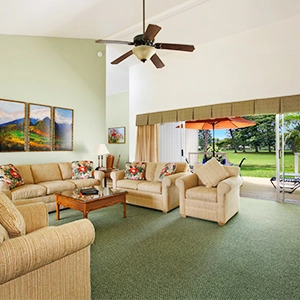 Book online with Best Kauai Tours, your personal concierge, or meet them onsite at Makai Club Resort, or call 1-808-822-7755 to start planning your perfect getaway.